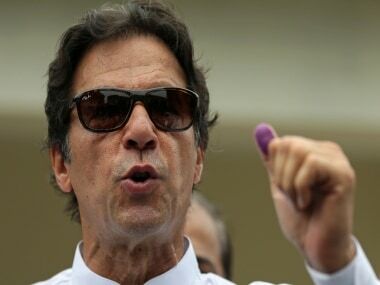 Islamabad: A Pakistani anti-terror court on Friday ordered police to arrest cricketer-turned-politician Imran Khan and cleric Tahirul Qadri by 17 November in connection with an attack on the Pakistan Television headquarters during an anti-government protest in 2014. The court in Islamabad issued the orders during regular hearing of PTV attack case after police failed to carry out arrest warrants issued earlier. Judge Kausar Abbas Zaidi expressed annoyance at police failure to implement its orders, according a court official. 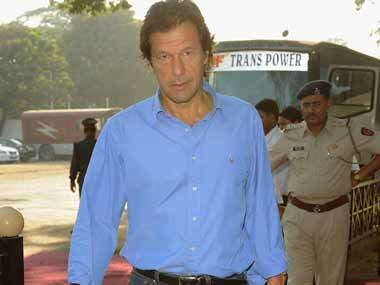 The judge also ordered that Khan, chairman of Pakistan Tehrik-i-Insaf (PTI) and firebrand cleric and chief of Pakistan Awami Tehrik Tahirul Qadri should be arrested and presented in the court by November 17 along with 68 supporters of the two parties who were involved in the attack. 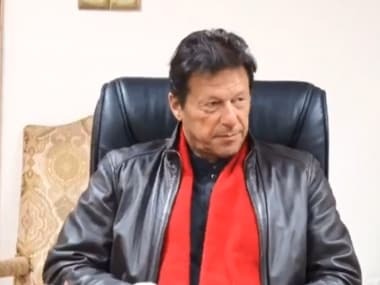 The attack occurred on 1 September, 2014 when Khan and Qadri were protesting in Islamabad against alleged poll rigging and demanding removal of Prime Minister Nawaz Sharif. 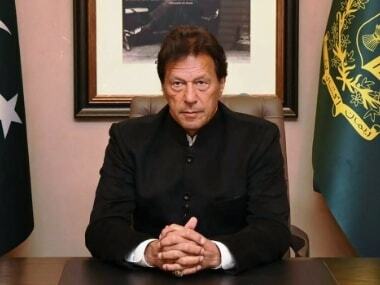 At the height of tension about 400-500 supporters of two leaders invaded and Pakistan Television (PTV) headquarters and forced it to cease transmission. The transmission was restored after some hours when army troops intervene and persuaded the protestors to disperse peacefully. It was for the time when the state television was taken off air since 1999 military coup by Pervez Musharraf who toppled the Sharif-led government. 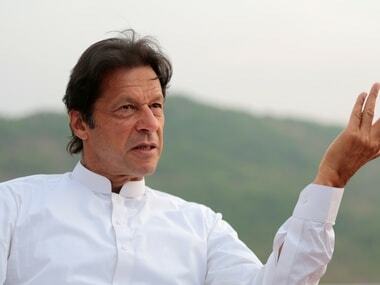 The latest orders by the court amid Khan launching another protest on 2 November to force Sharif step down over the issue of alleged corruption.